Heart patients participating in cardiac rehabilitation programs that included stress management had fewer cardiac events than patents in rehab without stress management. Adding stress management into cardiac rehabilitation programs should be encouraged, researchers say. 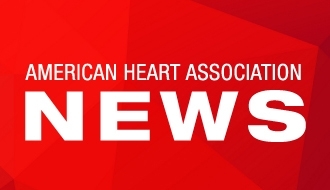 DALLAS, March 21, 2016 — Heart patients may benefit from cardiac rehabilitation (rehab) programs even more when stress management is added, according to new research in the American Heart Association’s journal Circulation. 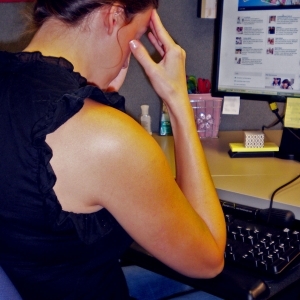 “Cardiac rehabilitation programs do not routinely offer stress management, but this may change should demand increase. 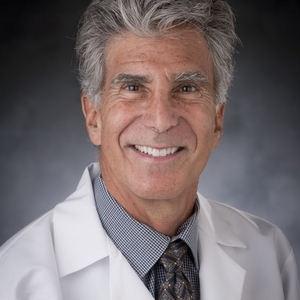 And because patients may be reluctant to ask for the programs themselves, the onus is on the physicians to recognize that stress management is important for the optimal medical management of patients,” said James A. Blumenthal, Ph.D., professor of Psychiatry and Behavioral Sciences at Duke University School of Medicine in Durham, North Carolina. 47 percent of patients in those who had no rehab. 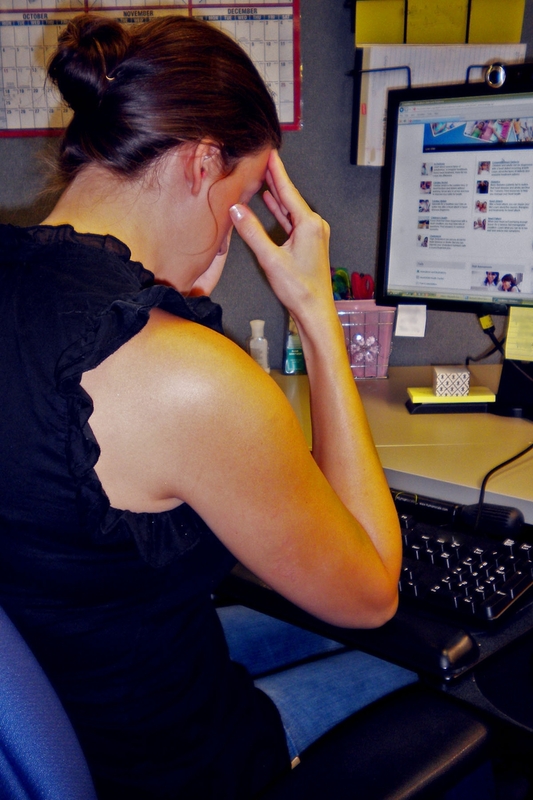 Researchers also note that stress reduction was linked to a 50 percent lower risk of cardiac events in the rehab plus stress management group, compared to the rehab group without stress management. In the study called ENHANCing Cardiac rEhabilitation with stress management training in patients with heart Disease, or ENHANCED, 151 patients (ages 36 - 84) from two centers in North Carolina were randomized into two groups. The first group received 12 weeks of comprehensive, exercise-based cardiac rehabilitation. The second group received the same cardiac rehabilitation plus they participated in weekly 1.5-hour group stress management program for 12 weeks. Stress management included small group discussions, relaxation training, and training in coping skills and stress reduction. An additional group of 75 patients, matched for age and medical conditions who chose not to participate in cardiac rehabilitation, served as a comparison group. All rehab participants completed standard questionnaires measuring levels of depression, anxiety, anger and general feelings of stress or distress. Overall, patients in both rehab groups experienced improved levels of blood lipids, lower heart rates during exercise and better exercise tolerance, as well as improvements in other cardiac biomarkers of risk following 12 weeks of rehab. Blumenthal estimated that only 20 percent to 30 percent of patients eligible for cardiac rehabilitation participate, possibly because of accessibility and cost, or low rates of referrals. Some also may try to rehabilitate on their own. “Despite their good intentions, making lifestyle changes is not an easy thing to do without assistance,” he said. Blumenthal explained that the results of ENHANCED contradict those of a recent British study which found that cardiac rehabilitation did not add value to the medical management of heart patients, and that the stress management program was not effective. In the British study, however, cardiac rehabilitation was performed weekly or biweekly for 6-8 weeks. In ENHANCED, rehab participants engaged in aerobic exercise three times a week for 12 weeks, took classes in nutrition, and were counseled on smoking cessation. Co-authors are Andrew Sherwood, Ph.D.; Patrick J. Smith, Ph.D.; Lana Watkins, Ph.D.; Stephanie Mabe, M.S. ; William E. Kraus, M.D. ; Krista Ingle, Ph.D.; Paula Miller, M.D. and Alan Hinderliter, M.D. Author disclosures are on the manuscript. The National Heart, Lung and Blood Institute supported the study. After March 21, view the manuscript online. James A. Blumenthal, Ph.D., Professor of Psychiatry and Behavioral Sciences at Duke University School of Medicine in Durham, North Carolina.